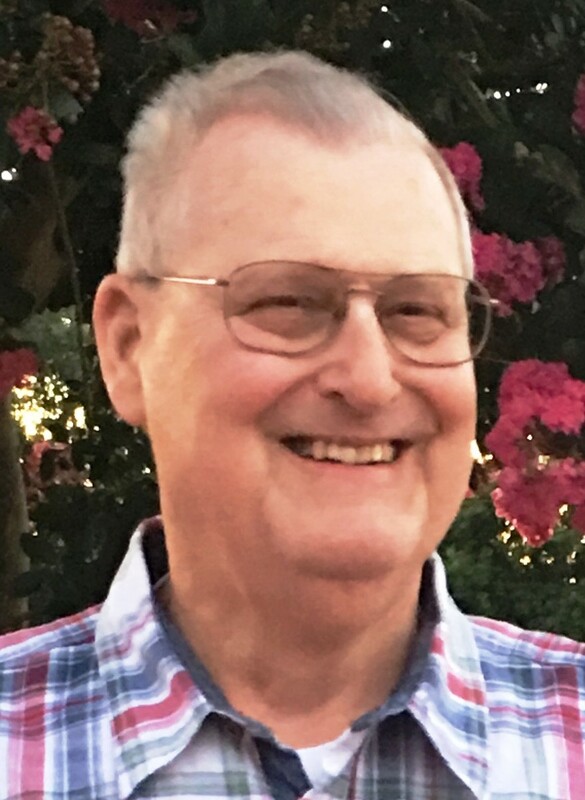 Benjamin R Bundens, 78, of Wilmington, Delaware, passed away peacefully early in the morning of April 4, 2019. Ben was a retired electrical engineer, who worked his entire career for the DuPont Company at locations that included Nashville, TN; Wilmington, NC; Aiken, SC and Wilmington, DE. He was an avid fisherman, tinkerer and grandfather. He is survived by his loving wife, Mary-Jo (Worrell) Bundens, his five children Ben Jr., Joe, Dennis (Sheila), Amy (James) Keglovits and Becky (Carl) Baccellieri, and three siblings Mary Holverstott (Richard), Donald (Kathy) and Jeanne Rossiter (Joe). His ten grandchildren (Haley, Jack, Andrew, Hannah, Ryan, Lauren, Grace, Jenny, Jamie and Ben) kept him delightfully busy with their sporting events, concerts, dance recitals and adventures. Ben was deeply loved and will be greatly missed. A viewing will be held on Wednesday April 10, 2019 from 6:30-8PM at Chandler Funeral Home, 2506 Concord Pike. A second viewing will be held on Thursday at St. Mary Magdalen Catholic Church, 7 Sharpley Rd., Wilmington, DE, from 9:30-10:30AM, followed by Mass of Christian Burial at 10:30AM. Interment will be private. Simply the best and will be dearly missed. Such an avid supporter of all of our sporting events even after our playing days turned into coaching days. Proud to call him a second Dad. Here’s hoping that there’s a Buick for him to dismantle and put back together again (with ALL of its parts) in Heaven above. Ben was our beloved friend. Memories of times we spent together will always bring us joy. BIG BEN: A great Husband, a great Dad, a great Grandfather, a terrific loyal Friend. You my friend will be so very missed by all who's lives you touched. Ben was a man who taught by example. He was a kind and gentle man who always helped others. All you had to do was watch him and you could learn something about the right way to live. He was a beautiful man with a beautiful mind and soul. His light was a beacon as an example for all. He will be greatly missed. Since our mothers were the only Walter sisters and he and I were only a couple months different in age, we spent a lot of time on the old farm together sharing barefoot adventures until our paths separated during our teens. Reconnecting occasionally after many decades, I found Ben to be one of the most friendly, joyous, and family centered men I've ever known. My thoughts are with all who loved him. Mary Jo and Bundens family, we are so sorry for your loss. Ben was a wonderful person both inside and outside. Sending our prayers. I’m so sorry for your loss. My deepest sympathies are with your entire during this difficult time. I’m sure everyone who knew Ben are better people because they knew him.